THIS PRODUCT IS DESIGNED TO WORK WITH BNR TUNING. IT MAY OR MAY NOT BE COMPATIBLE WITH OTHER TUNING SOLUTIONS. NOT COMPATIBLE WITH STOCK ECU TUNING. NO REFUNDS ON THIS PRODUCT, ALL SALES ARE FINAL. PRODUCT IS MADE TO ORDER, ALLOW 4-6 WEEKS FOR DELIVERY. BNR is proud to announce our coil upgrade for your GM LUV/LUJ 1.4T! These coils are factory equipment on the C6 Corvette Z06 and 5th Gen Z/28 Camaro. 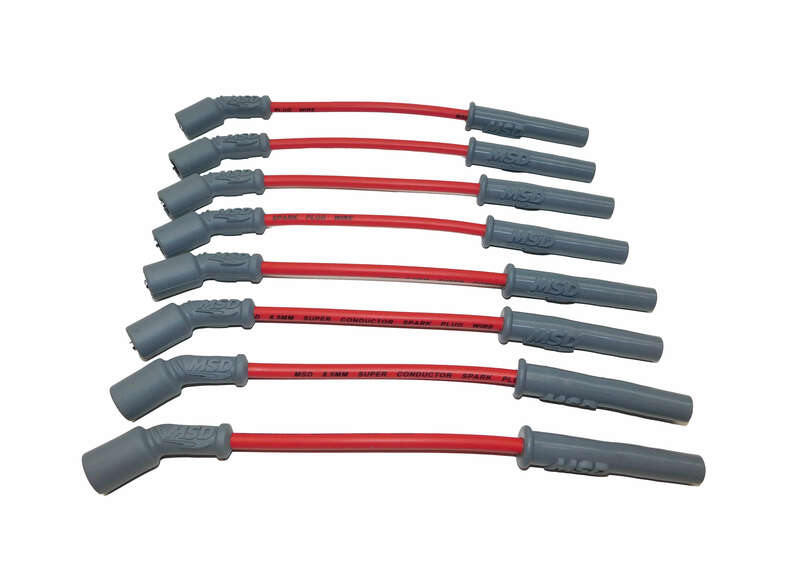 Rated up to 45,000 volts, these coils produce more than twice the voltage/spark of your stock coil. Gone are the days of ripped plug boots, spark blow out, and weak spark! 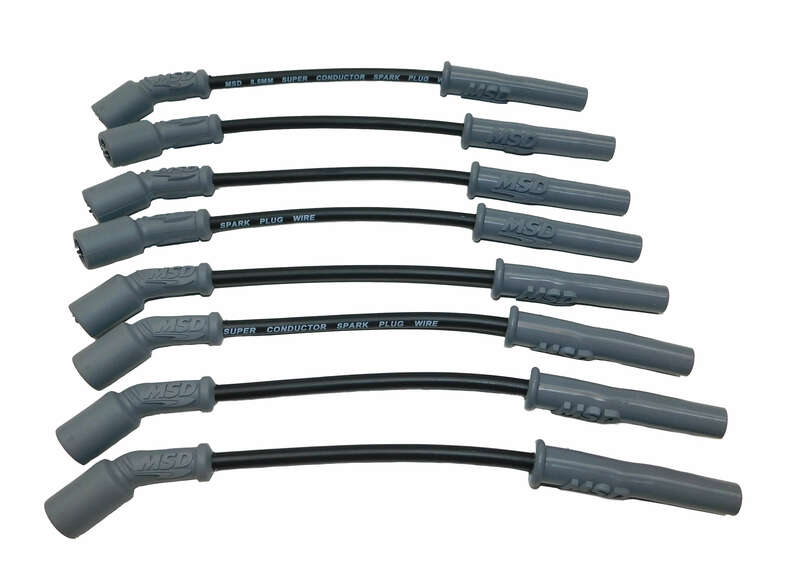 This kit is 100% plug and play- no cutting or splicing needed. Simply plug in our adapter, flash the updated tune, and you're ready to rock. First thing to say is smooth. With the updated tune and upgraded coils, it became a different car. More power and the gas peddle became smooth all the way through. At wide open throttle it feel like it's still pulling hard. Before mid throttle felt stronger. Smoother all around. I literally installed this and new plugs in less than 30 minutes. As a machinist by trade I can see this set-up is good quality. I did have a small issue with missing parts but the customer service of BNR kicked in and they immediately got me what was needed. I have purchased many things from BNR and have always had a great experience. Well pleased with this money spent. Extremely simple and straightforward installation. Afterwards, the change in smoothness is immediately better. The fear of spark blowout is gone and it really improves the look of your 1.4 as well. Good coil pack. Runs smoother and feels like it has more power. No more spark blow out. Definitely makes a difference. Throttle response seems better, made it a better drive am around.